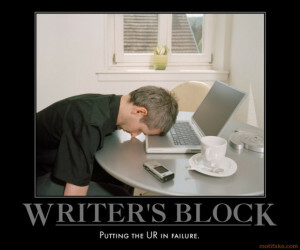 How Do You Overcome The Dreaded Writer’s Block? I start reading non stop until it comes back to me. SPOILER ALERT: You can’t. I’m serious. You can’t overcome writer’s block, no matter what others tell you. Odds are that your case of writer’s block is unique — this virus is constantly mutating, depending on its host.